IT'S NEVER TOO LATE TO FEEL STRONG, HEALTHY & ALIVE! De-stress, Move with Confidence, Gain better Posture and Find the Joy of Life! 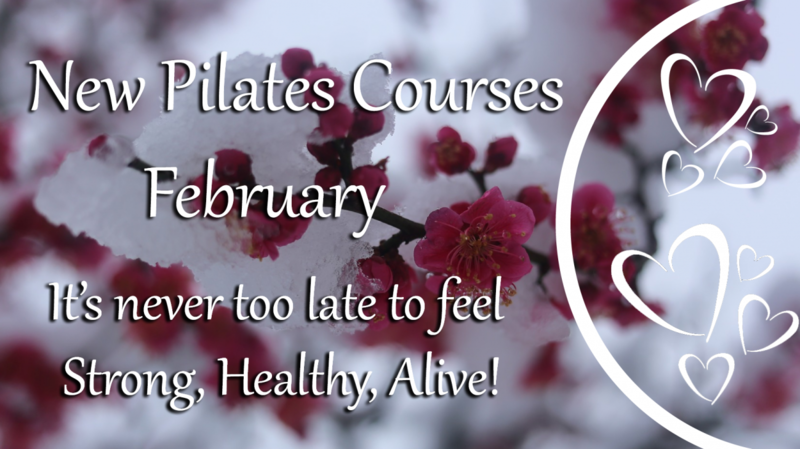 We're opening New February Pilates Courses! 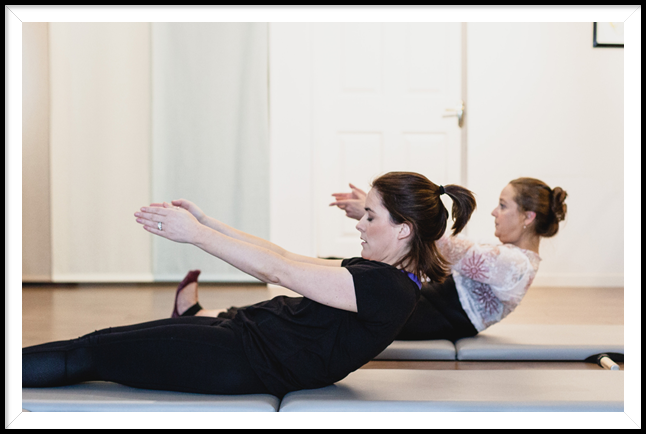 † Post-Natal Pilates – up to 6 months postpartum. 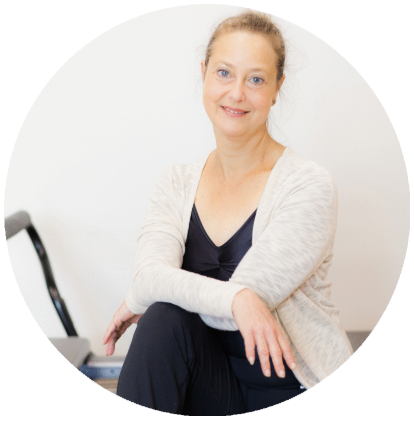 Join Aisleen on Saturday mornings to start off your weekend feeling stretched, aligned and relaxed. 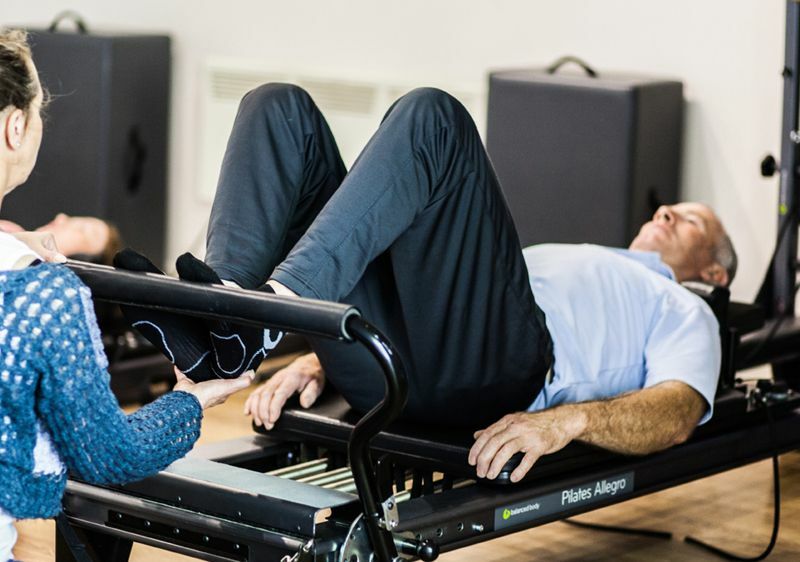 This 8-week course will introduce you to the Reformer fundamentals working with the resistance of springs to support, strengthen & align your body. Get down on our original Gratz™ Pilates Mats will work you through the Beginners to Intermediate Matwork. Moving your body with the support of the extra padded mats and assistance of the Foot Strap & Hand Dowels, Aoife will work your entire body from feet to fingertips. 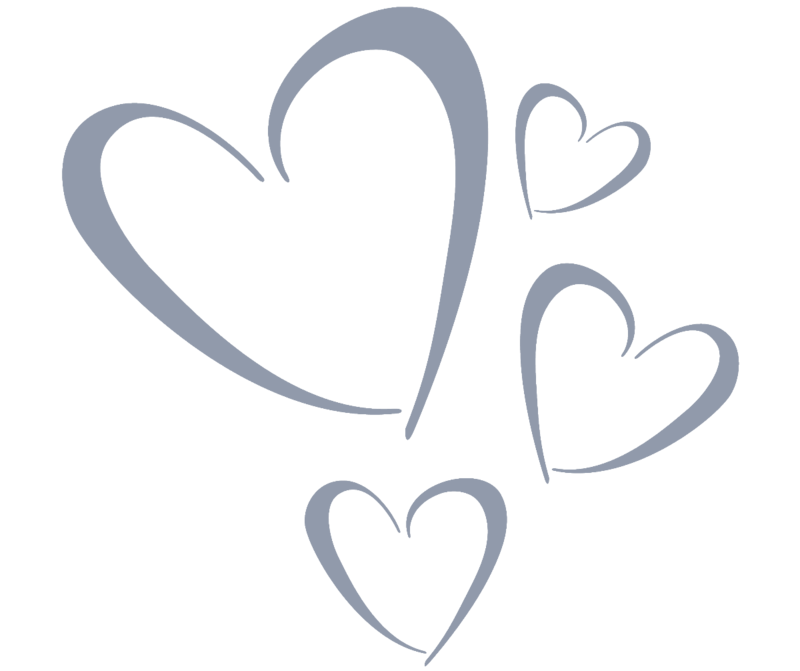 An 8-week Pilates course for mammies up to 6 months postpartum. 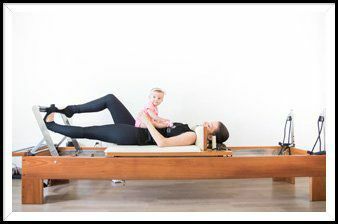 This progressive program is designed for mammies to de-stress, stretch & release over worked muscles (neck, shoulders, back) and reconnect & strengthen the body's mid section. Please note: GP consent and clearance is required to join. You can bring your wee one with your to class but be aware this is NOT a Mammy&Baby class. Combining Mat with Springs & Bars, this 8-week course is perfect for beginners. 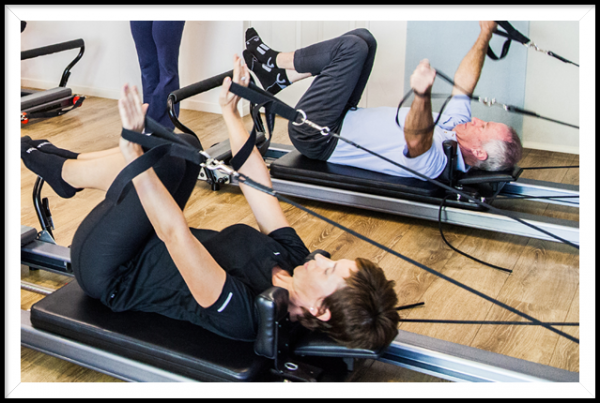 A mat station with a vertical Tower frame with attached springs and bars provide resistance, assistance, feedback & support for the your body. 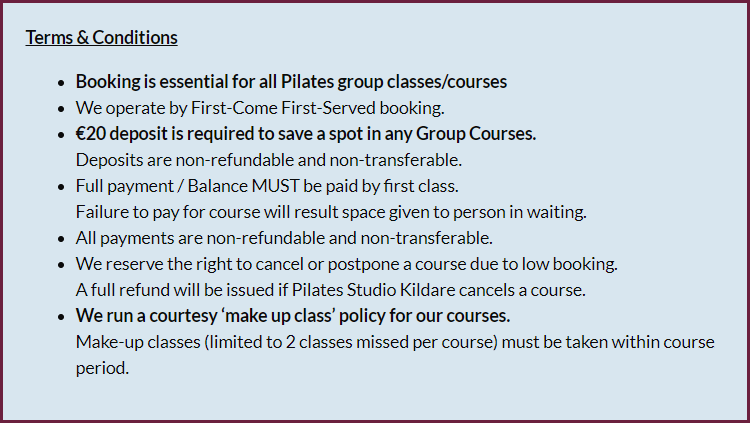 A 4-week Pilates for pregnancy course suitable from 12 weeks gestation. These classes are designed to help your body adjust to the musculoskeletal changes of pregnancy focusing on physical strength & alignment and alleviating stresses and discomfort. clearance is required to join. Book an Assessment & Consultation Session with one of our expert instructors. fully qualified on all Pilates apparatus and props. We'll be happy to work with you and recommend the best class that suit you! During an assessment session we discuss your concerns, go through your health and exercise history and conduct a postural and alignment analysis to evaluate functional movement, mobility and Postural imbalances. In this initial session, we identify your individual needs, your body’s weaknesses and instabilities and plan a programs to address your individual level either through Private Sessions or recommend a group class suitable for you. 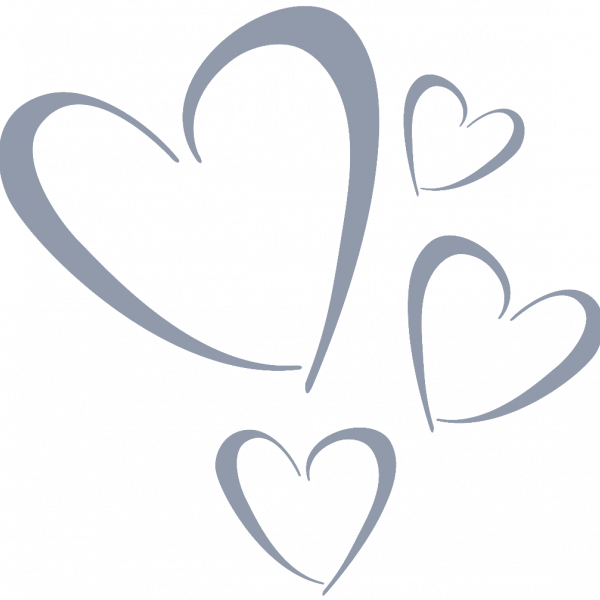 If you have any questions, need more information or need help with booking simply contact us and we'll be happy to help! Unit #3 Claregate St. Kildare.